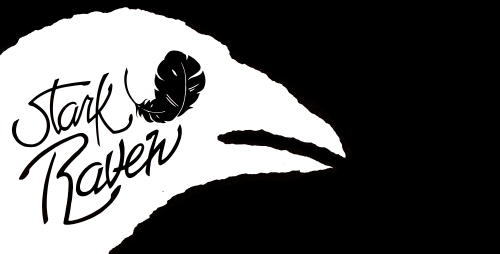 This week Radio Free Charleston on New Appalachian Radio celebrates the music of Stark Raven in our second hour. Update: You can listen to this show in the Voices of Appalachia archive HERE. 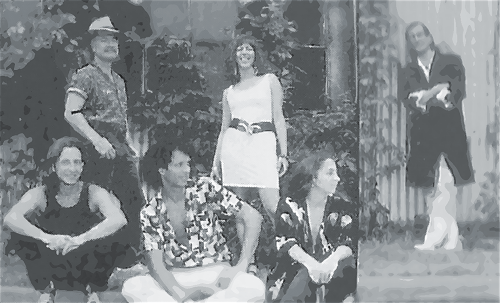 Stark Raven was one of the top bands in town back in the late 1980s and into the early 90s, and they were also the house band for Mountain Stage. Some of them still are. 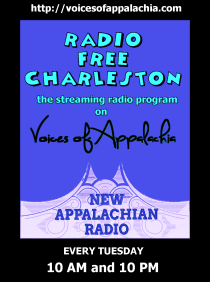 You can listen to Radio Free Charleston’s streaming radio incarnation at 10 AM and 10 PM on Tuesdays (and again at midnight Thursday) at New Appalachian Radio, part of Voices of Appalachia. If you miss it, check our the archives for previously-aired shows. We now have a cool lead-in program on Tuesday night. Live At The Empty Glass airs from 8 PM to 10 PM, playing some of the coolest stuff recorded at the legendary bar and music venue over the years. We’re really happy to see The Empty Glass and Jason “Roadblock” Robinson join the VOA team. Also, beginning this weekend, Midnight Saturday/Sunday morning will see the premiere of an all-night block of Radio Free Charleston programming, as we bring you this week’s show, followed by two other previously-aired editions of the Radio Free Charleston New Appalachian Radio program. Back to this week’s show, our first hour, as usual, is a mix of brand-new and classic local and regional music culled from the RFC archives. Hour Two of the show features cuts from both of Stark Raven’s albums, plus a smattering of solo cuts by former members of the band. There is a enough music from the band for me to feature them again in the future, along with more solo material, which I just couldn’t fit into this episode. Stark Raven was Ammed Solomon, Ron Sowell, John Kessler, Deni Bonet, Julie Adams and Bob Webb. 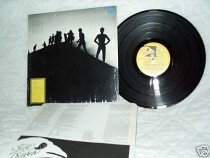 On the first album, their manager, Sandy Sowell and sound engineer, Jim Robinette get equal billing as band members. They made glorious eclectic music with a blend of virtuosity and amazing harmonies that remains unmatched by any local artist. This was a group of musicians coming together in their prime and forming a band that consistently hit on all cylindars. It’s a shame that their albums are not currently in print, and that’s why I decided to play so much of their music in this show. All of the members of the band are still musically active, and if you follow the links in their names in the preceding paragraph, you’ll see what they’ve been up to since disbanding in 1991. 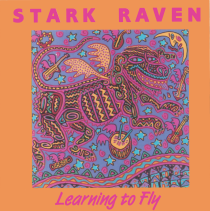 Next up we have four tunes from the second Stark Raven album, “Learning To Fly.” It was at the release party for this record that I first met Melanie Larch, who is now my wife. Next up we hear solo material from Ron and Deni, and a cut by The Voodoo Katz, featuring the drumming of Ammed.